Artisan Property Services - Kitchens, Painter/Decorator based in Windsor, Berkshire. 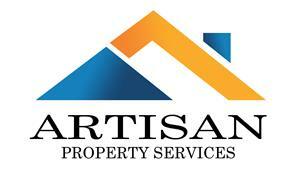 We are Dan Griffiths and Sean Francis and we own and run Artisan Property Services. Together we have approximately 20 years of experience in the industry and would be delighted to help you with any of your projects. We are friendly, reliable, courteous and tidy and we pride ourselves on the quality of the work we do. Feel free to give us a call and we'd be delighted to come and give you a FREE quote.